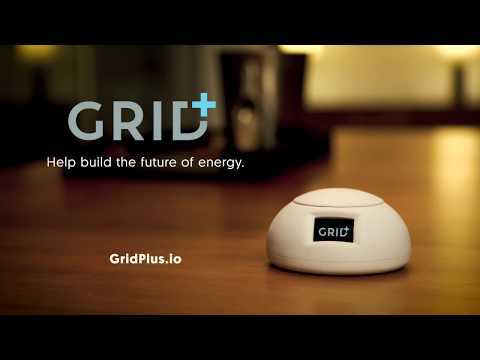 Grid+ is an energy saving platform solution for households. Grid+ is an energy saving platform solution for households. It utilizes artificial intelligence to determine energy usage patterns and connects to multiple energy market sources to automatically make the cheapestr possible energy purchase. Grid+ also aids in encouraging the adoption and usage of green energy sources for generation and storage such as solar panels and batteries.